This document forms the general terms and conditions of use of the site accessible at the address « http://www.millesia.fr/maj/en» (hereinafter referred to as the « Site »). Design and Development, E-BISCUS on behalf of RIONDET ANTIQUAIRES, 2, place Gailleton – 69002 LYON. By entering or by browsing this Site, you shall be deemed to have accepted our general terms and conditions. We reserve the right to refuse access to all or part of the Site to users who fail to respect these general terms and conditions. In addition, you undertake not to send or transmit illicit or offensive texts or images, in particular those with a hateful, pornographic content or that incite behaviour of the same nature.RIONDET ANTIQUAIRES reserves the right to put in place all and any measures, or to take all and any actions it deems necessary in the event its Site is found to be used to distribute elements of this nature. 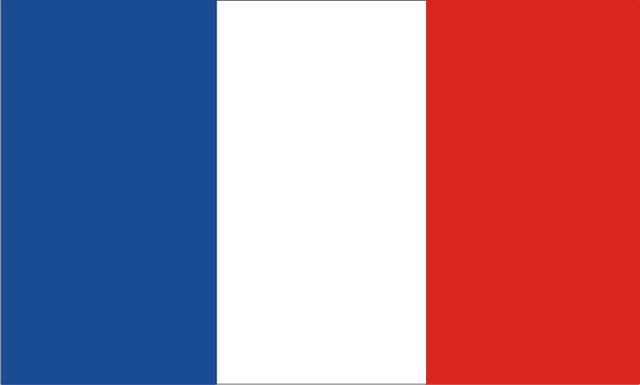 Please note that the Site is governed by French law, by the French courts and that the official language is French. The Site and each of its component parts (the brands, graphics, photographs, etc.) come under French and international legislation, in particular that relating to copyright, to the databases and intellectual property, in particular the RIONDET ANTIQUAIRES brand and its logo. All other brands referenced are the property of their respective holders. You shall be held liable for any reproduction, representation, publication, transmission or more generally any unauthorised exploitation of the Site and/or of its component parts and legal proceedings may be brought, in particular on the grounds of intellectual property right infringement. The site may contain links to third-party websites sites that we do not operate. We cannot accept any liability for the provision of these links giving access to these sites and external sources and cannot be held responsible for the content, advertisements, products, services or any other materials available on or from these sites or external sources that are neither vetted nor approved by our RIONDET ANTIQUAIRES. Whilst we take all reasonable care to ensure that the information provided is current and accurate, we cannot be held responsible for errors, omissions or results that could be obtained through the improper use of this information. We reserve the right to correct any such errors as soon as they are brought to our attention and, more generally, at all times and without prior notice to modify all or part of the Site as well as its conditions of use declining all and any liability for doing so. The downloading of all material during the use of the service shall be at your own risk. You will be solely responsible for any damage suffered by your computer or any loss of data resulting there from. More generally, RIONDET ANTIQUAIRES declines all liability in the event of direct and/or indirect damage resulting from the use of this Site.